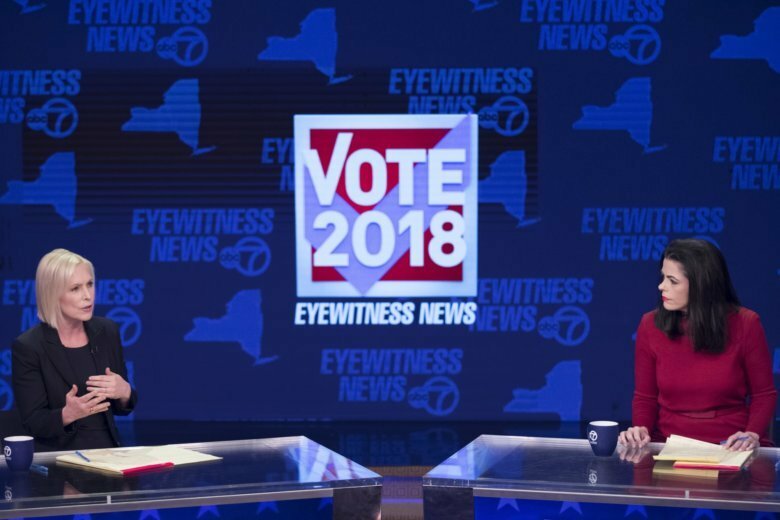 NEW YORK (AP) — U.S. Sen. Kirsten Gillibrand, considered a potential Democratic candidate for the White House in 2020, said during a debate Thursday with her Republican challenger that she will serve out her six-year Senate term if she’s re-elected next month. “Honestly, I don’t believe that, considering this is the third day that she has been in New York during the month of October when she has been in five other states including New Hampshire this month,” Farley said. This story has been updated to correct the day of the debate to Thursday, instead of Friday.